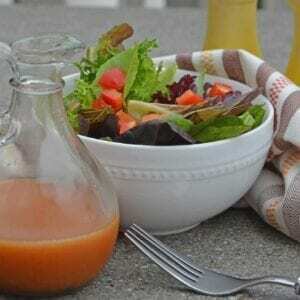 Chipotle Honey Vinaigrette is a sweet and peppery salad dressing that is a copycat of Chipotle Dressing. Make as a marinade and for salads! Combine all ingredients into a small food processor and blend until combined and mostly smooth.